After a long torture and tease process of the Lamborghini Aventador LP700-4, the Raging Bull representatives decided to give us an insight into their future plans. Here’s what’s on the plate for the Sant’Agata Bolognese as far as their new models are concerned. As you’d imagine the Lamborghini Sesto Elemento dominates the picture and is supposed to be a really important thing but I don’t think so. 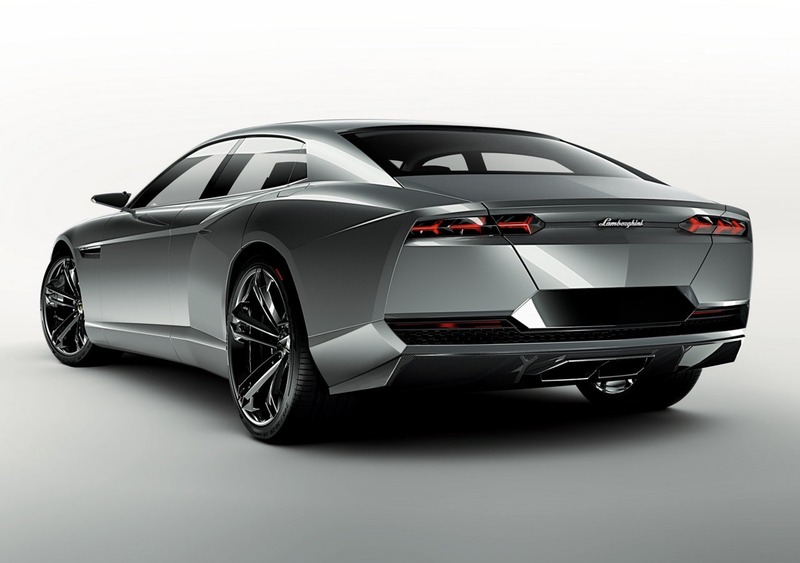 To me the most important news to come from the Italians is the production version of the Lamborghini Estoque. 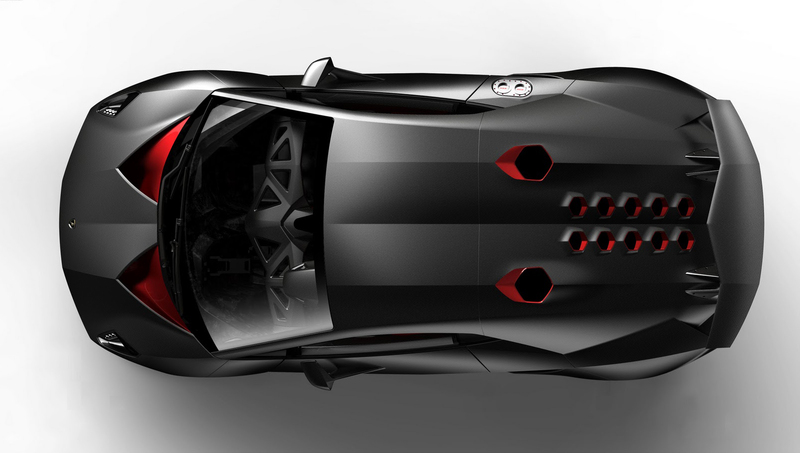 I’ve been drooling over a great looking supersports saloon ever since the first idea of a Lamborghini Estoque came up. Don’t get me wrong, the Maserati Quattroporte is an impressive car but it just doesn’t have the same style, presence or quality feel that glows round the Lamborghini Estoque. 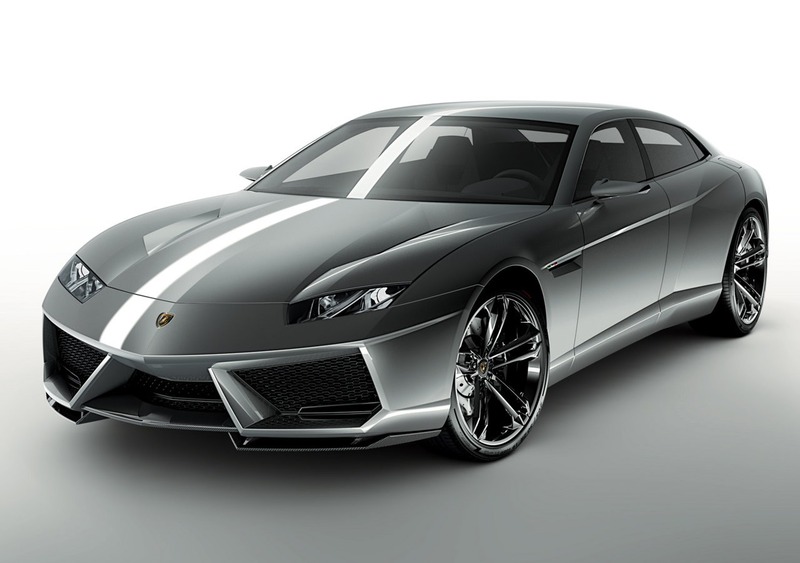 Also in the future plans for Lamborghini is a replacement for the already aging Gallardo. We don’t know anything about how it might look, perform or handle but we do know something special. The rumored name of the Lamborghini Gallardo replacement could be Cabrera. I don’t really know if it’s going to happen or if the name would be changed like it happened with the Jota but Cabrera does sound a lot more impressive.